Product information "FIBARO Giveaway Lanyard"
Please be aware, that FIBARO gadgets will not be available until February 2018. Shipping time could be extended. 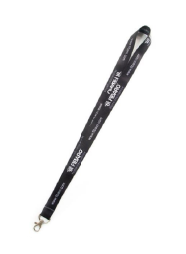 Related links to "FIBARO Giveaway Lanyard"